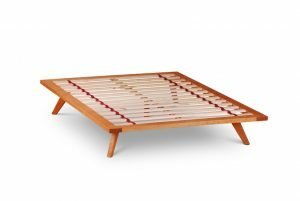 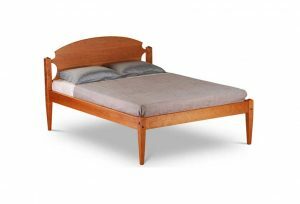 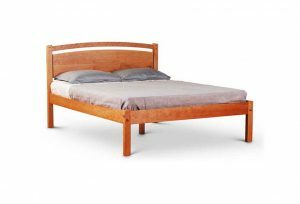 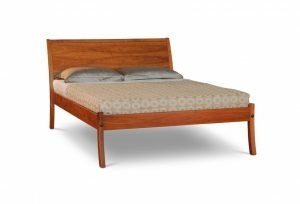 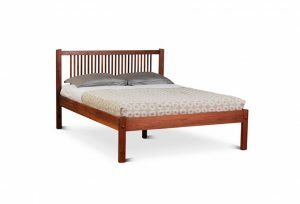 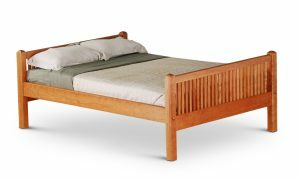 Custom Wooden Bed Frames – built to last in the U.S.A.
At Scott Jordan Furniture Inc., you can customize the size of the wooden bed frames you need and even add storage units. 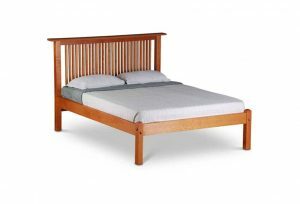 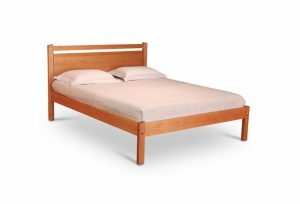 All of our platform custom bed frames are made from solid hardwood sustainably harvested from local forests. 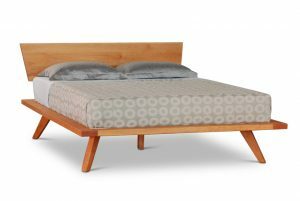 You can choose from American Black Cherry (prunus serontina), black walnut (juglans nigra), sugar maple (acer saccharum), or red oak. 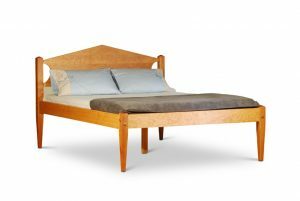 For custom wood bed frames, contact our knowledgeable staff at 212 620 4682 for custom quotes. 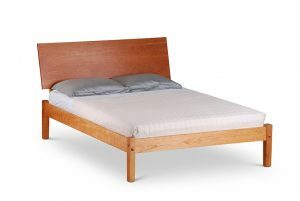 Custom size natural mattresses are also available. 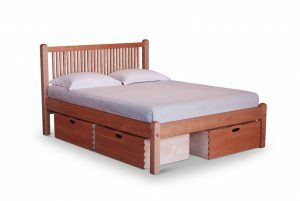 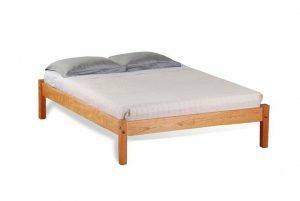 You can also get the platform beds in all standard sizes; Twin, Full, Queen, King and California King. 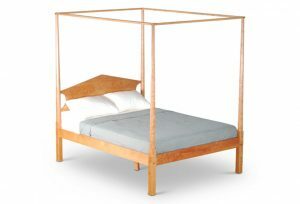 Please visit our Loft in the Brooklyn Navy Yard or call us at 347 457 5422 for more details.